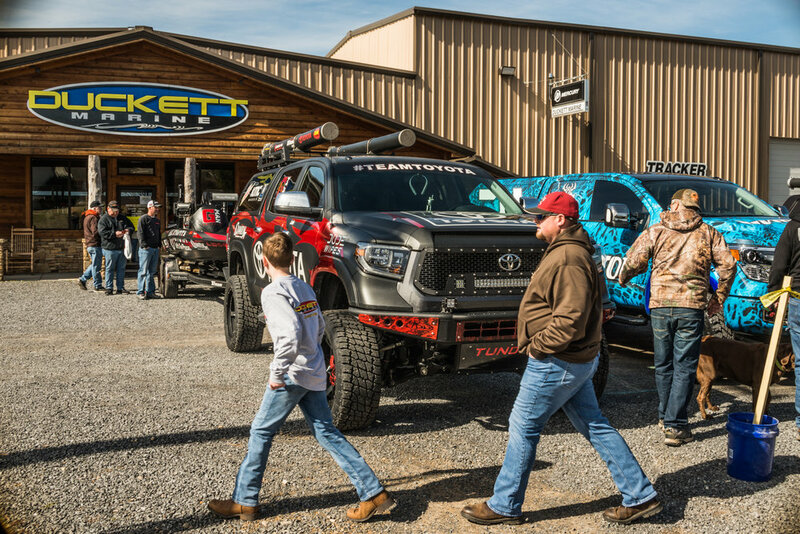 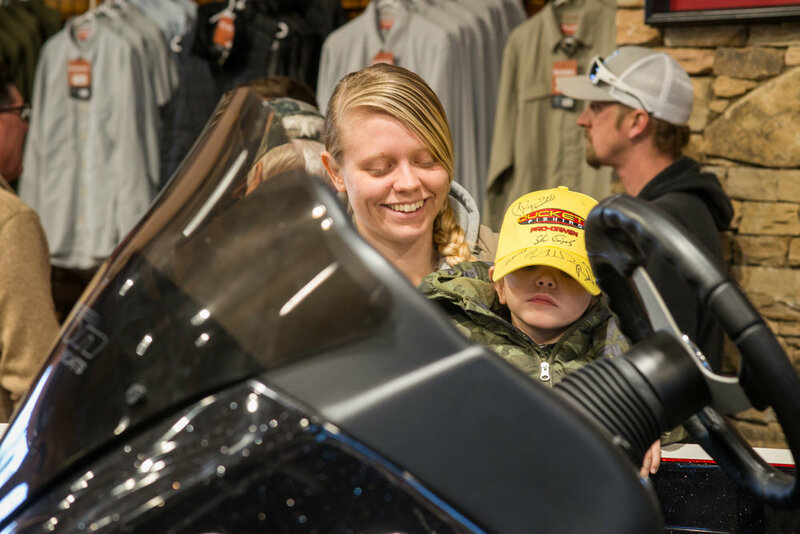 Duckett Marine's 2nd Annual Open House Brought Pro-Anglers And Lake City's Fishing Community Together. 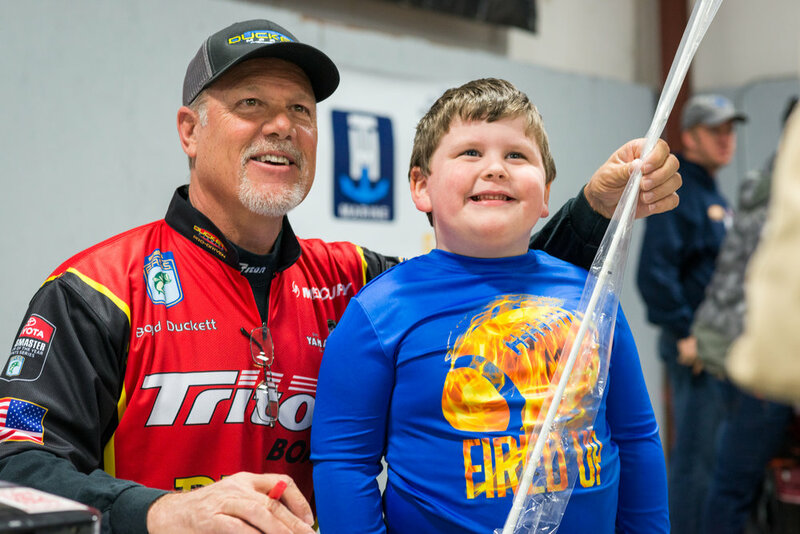 For the second year in a row, local Bassmaster Champion Boyd Duckett, has given anglers a day to rival Christmas. 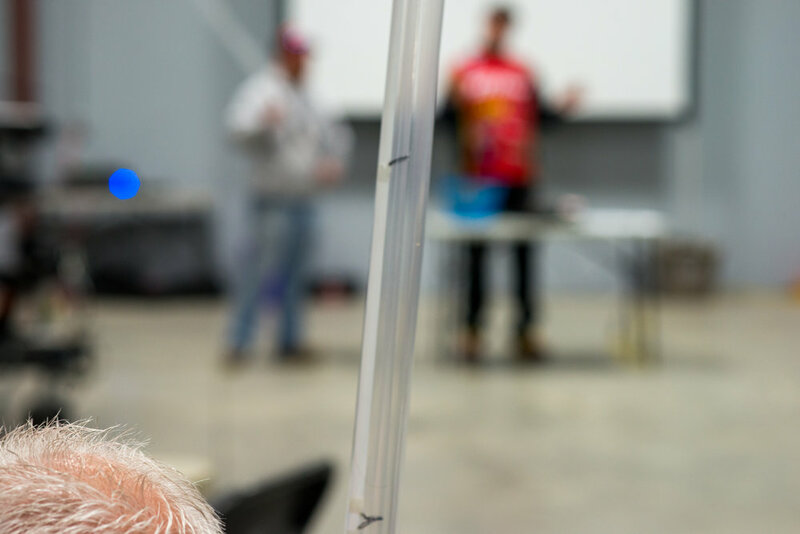 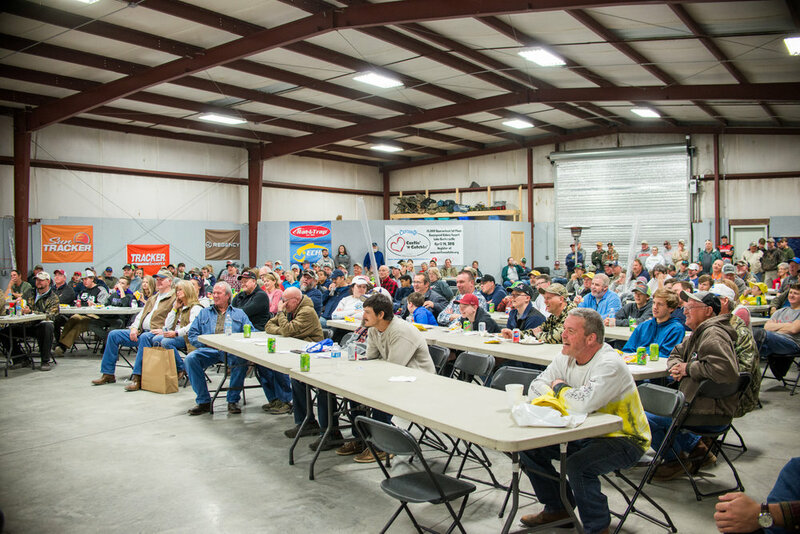 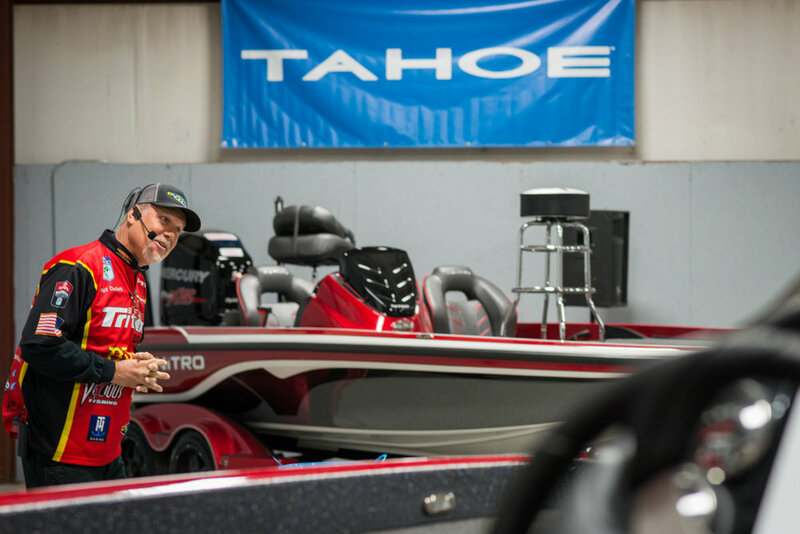 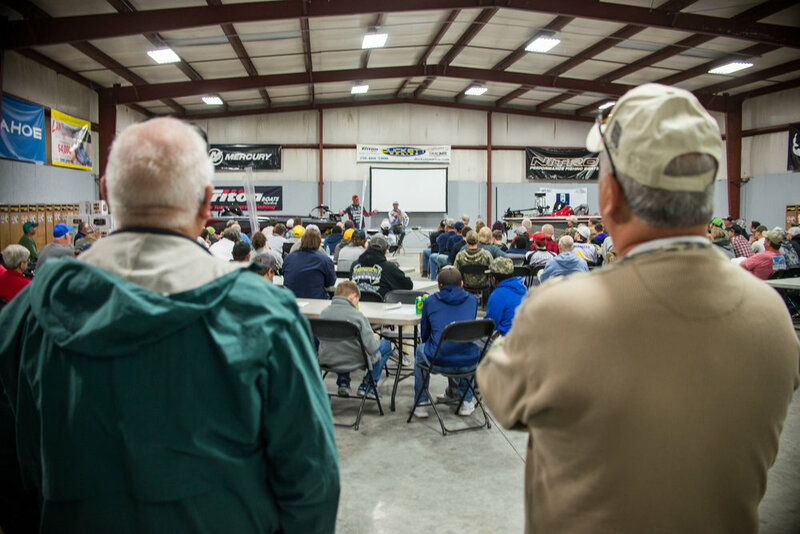 For 9 hours, five champion anglers took turns offering seminars and hosting question and answer sessions that allowed those in attendance the rare opportunity to learn from the best in the bass business. 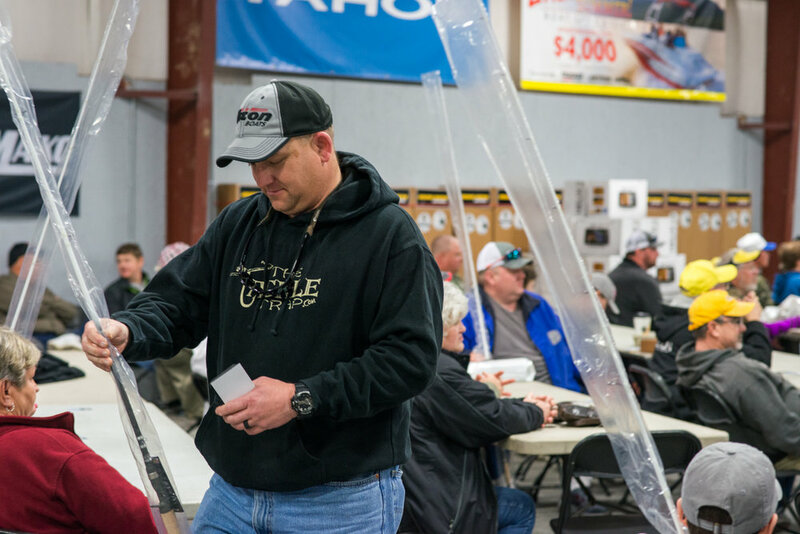 As the end of each session concluded, door prizes were drawn for. 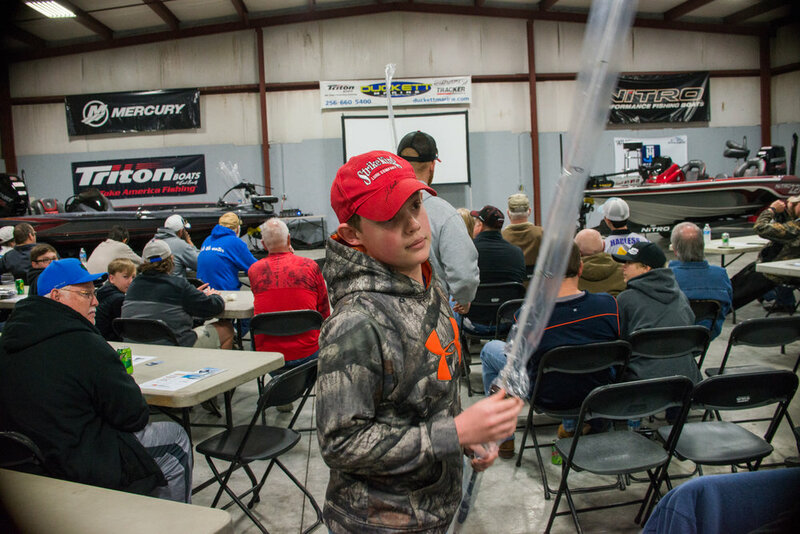 At one point, Boyd Duckett had given away so many Duckett Fishing rods, it seamed likely the bass population of Lake Guntersville we're already beginning to plan their mass surrender. 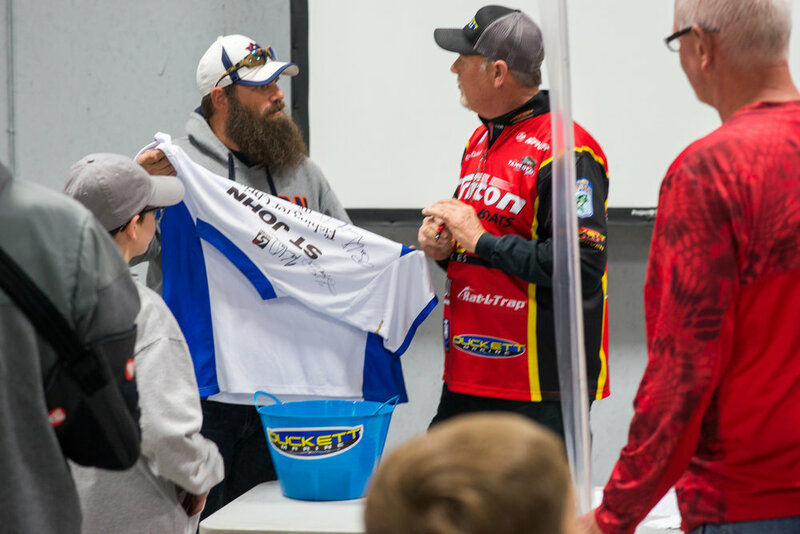 Tim Horton, Gerald Swindle, Randy Howell, Jordan Lee, and Boyd Duckett made up the list of this year's presenters, with Casey Ashley popping in to hang out and sign autographs with the rest of the pros. 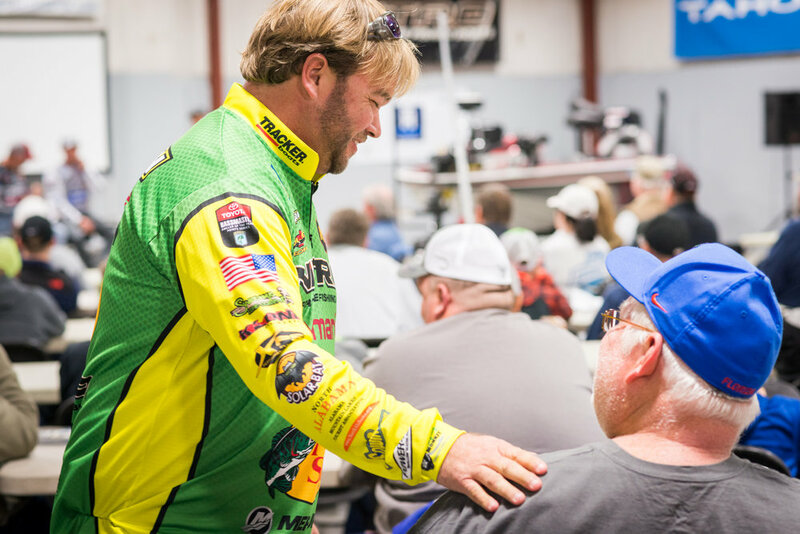 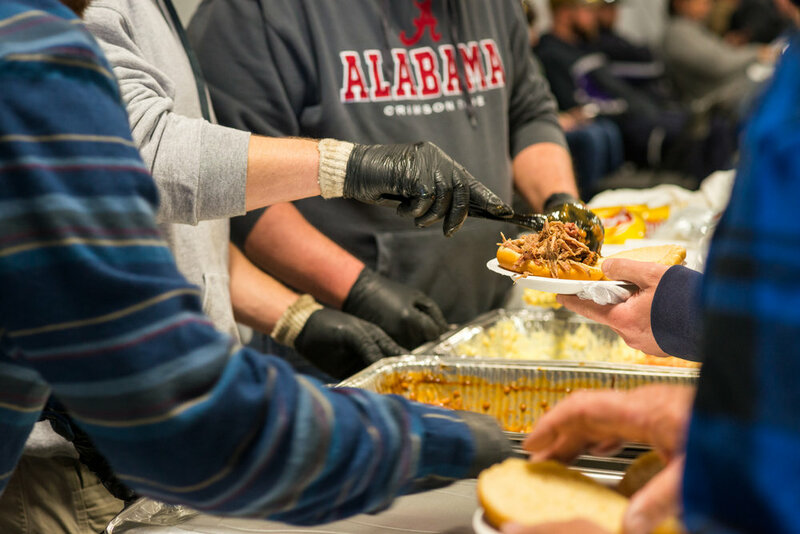 Laid back and informal, there was no questioning how much everyone enjoyed the day, or how much Boyd enjoys hosting the event for the anglers of Lake City. 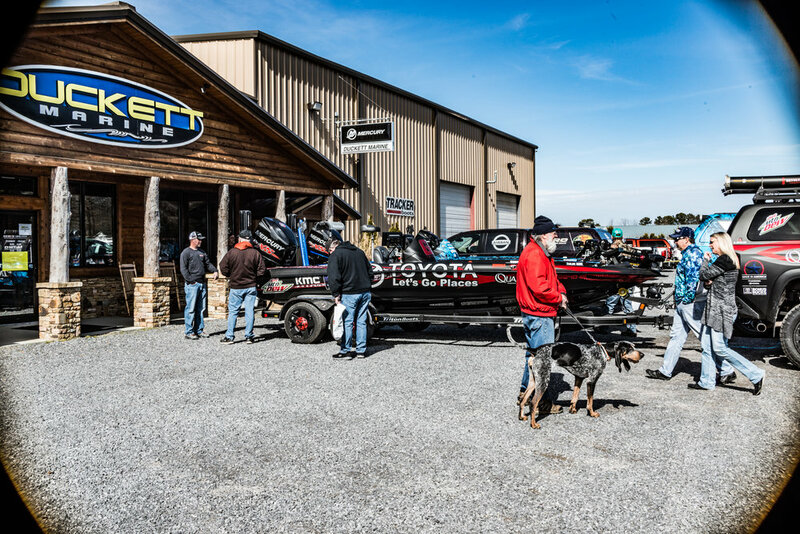 If you didn't make it out, mark your calendars for this time next year, and join in for the 3rd Annual Duckett Marine open house.